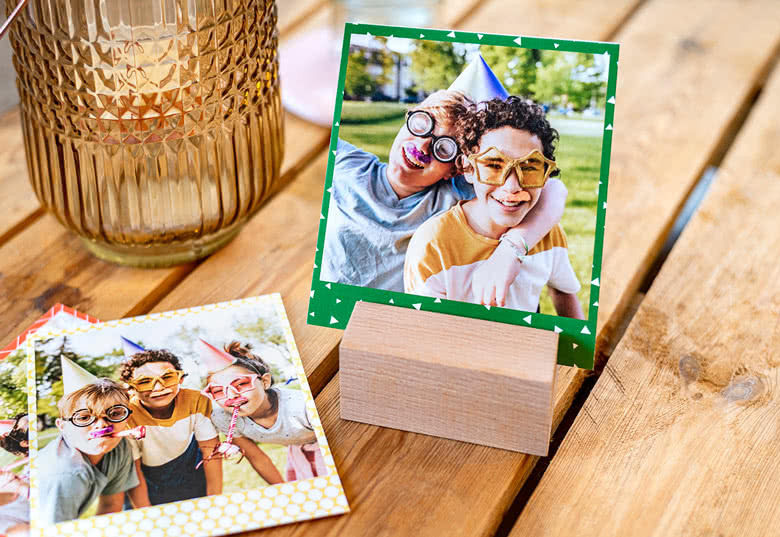 Display your photos in a different way with this wonderful Wooden Photo Holder. The Wooden Photo Holder fits in every interior and is a wonderful alternative for a classic photo frame! The Luxury Photo Prints are a perfect match! Orde a Wooden Photo Block Holder for your Luxury Prints. 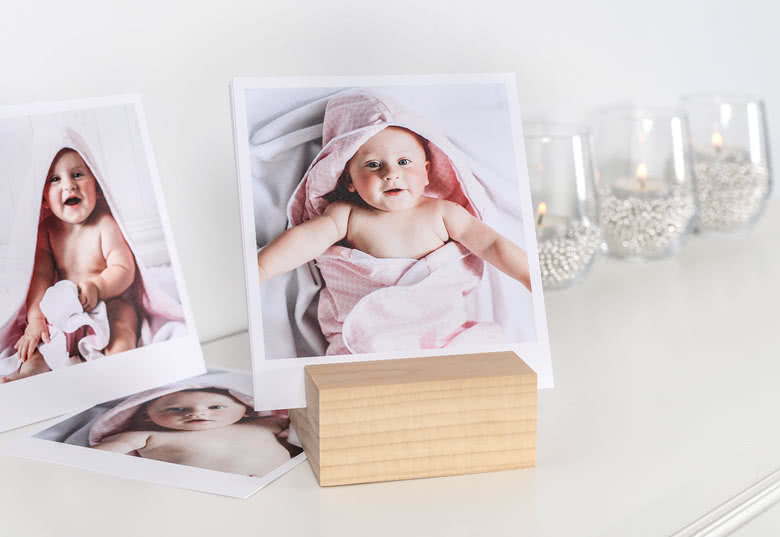 This polished Wooden Block will make your Luxury Photo Prints stand out in a unique way. 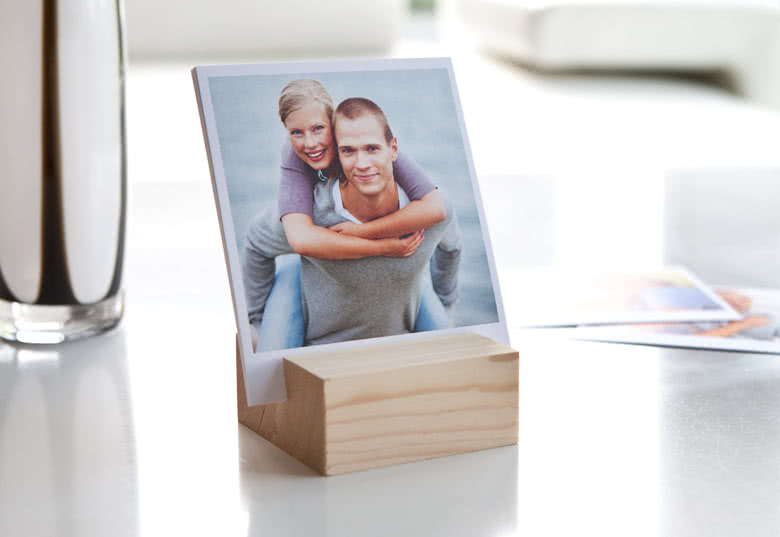 The Wooden Photo Holder is made of polished wood and will give you a back-to-nature look and feel. 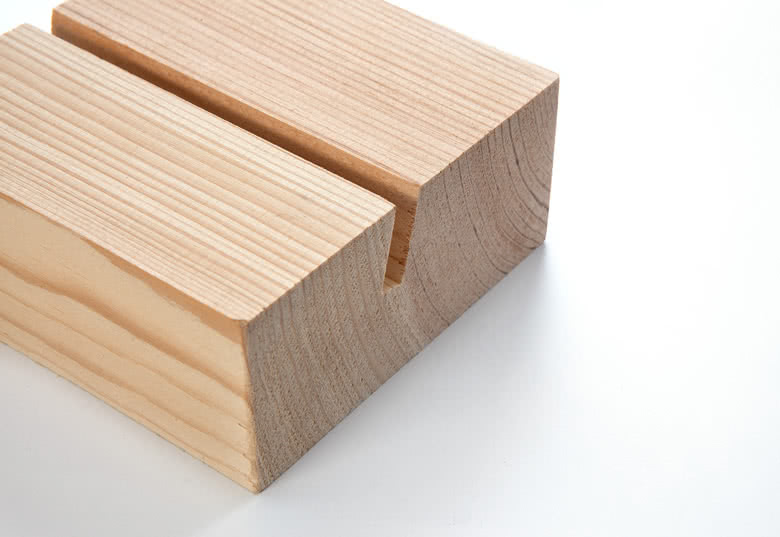 The Wooden Block measures 9,1 x 9,1 x 4 cm.